NCL Facility Services is fully insured, bonded and covered by Work Safe BC. Building maintenance can be an overwhelming task, especially in busy restaurants, office buildings or rental apartments buildings. Part of our building maintenance program is making sure all the spaces are clean and shiny. Through our building maintenance program, we offer the best janitorial services in Vancouver, BC. Our NCL team will arrange a meeting with you to talk about how would you like your space to be cleaned. We know the importance of time, space and materials, and therefore personalise the cleaning time, services, and methods. NCL will effectively deal with any and all of your cleaning matters, while not interfering with your business or personal operations. You can relax knowing that we are committed to providing a green and safe environment for your business or home. NCL maintains clear communication with its clients, allowing us to better serve their needs. Periodic phone calls and/or personal inspections are made by our customer service managers. Don’t waste your time calling around and trying different service providers. NCL Facility Services has a wide range of cleaning services, all of which employ premium and eco-friendly methods. Let us be your one-stop cleaning solution! offering premium carpet cleaning services in Vancouver. Are you interested in a home cleaning? Contact our sister company, Life Maid Easy. 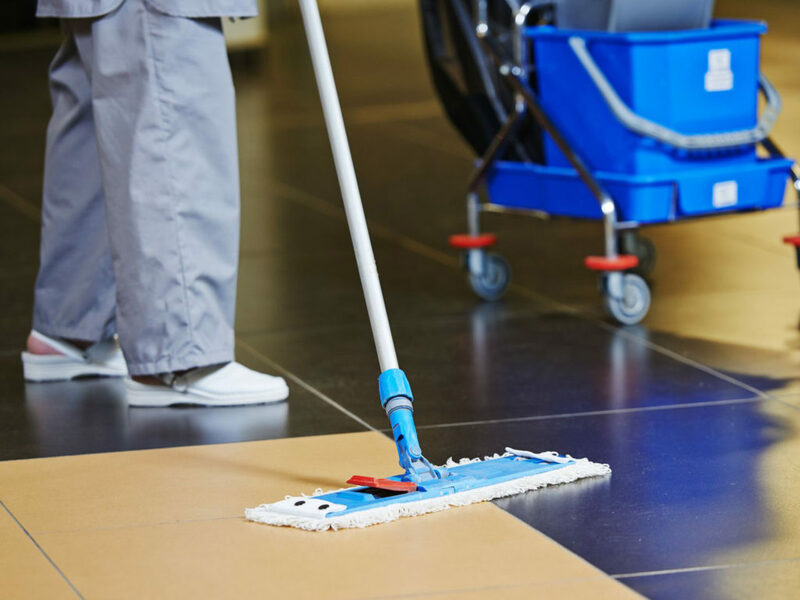 We do not just ensure your facilities are clean and up to all building inspection standards but we also ensure that your facilities are never in short demand of any cleaning item that may be required for usage in the day to day operation of your business. We offer full training in both health and safety, in accordance with regulations set by Work Safe BC to all of our staff members to ensure the prevention of any type of accident or injury at the work site for both our staff and their clients. Our customer satisfaction is extremely high. You can find more of our reviews on Google and our official Facebook Page. Whenever I need Carpet Cleaning I always call NCL. They have friendly staff, but more importantly, they do a great job cleaning my carpets! I highly recommend giving them a try the next time you need your carpets cleaned. I haven’t tried many of their other services yet but I can imagine they will be just as good. Thank you so much for the help on the cleaning of my retail store. I am so glad I can always count on you guys! I needed our carpets cleaned at our office and a friend had referred me to NCL. Their prices for carpet cleaning was pretty competitive and the technician was super courteous. He even helped us with the moving of the furniture when they didn’t have to. Fantastic service! My home was spotless after they were done! They went above and beyond expectations. It’s always slightly nerve racking having people come and clean your home but the people at NCL did a fantastic job at making me feel comfortable and secure. The crew that showed up for the post-renovation clean up was very impressive. They worked very hard and did a great job. Lately, we have noticed that customer service has been pushed aside and making an extra dollar became the priority. When we started NCL we decided that customer service and the environment was to be our top priorities. NCL strives first and foremost to make sure their clients are happy. What drives us is knowing that 90% of the business comes from referrals. We know that your time and money go hand in hand and we do not want to waste either. We are always professional, punctual and discrete, making you feel comfortable with your choice of going with NCL. We feel cleaning services should be a luxury. When you go to a spa you pay to feel relaxed, stress-free and pampered. We think you should have that same feeling when getting any cleaning service be it for your home or business. So go ahead give us a call and let go of all your cleaning worries.